Bespoke casement windows and frames are made to exact specifications and any individual requirements that you may need can be tailored for. Window installation will naturally include a full draught proofing service. Our Casement Windows are hung on ball bearing hinges making for a prolonged window life and easy opening. Included is a 10 Year Warranty on all new timber and 10 Years on all double glazed units. 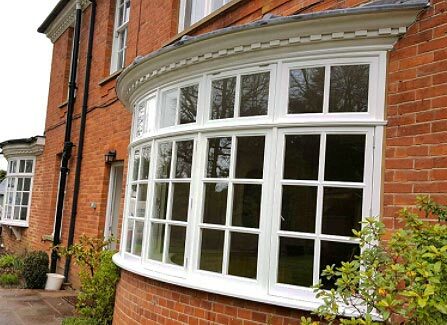 The Main Frame and Casement Window can be manufactured using any Timber you desire, this includes Sapele Hardwood, Accoya and European Oak, to match 95% of all existing Windows. As standard procedure our wood will be treated against Dry Rot, Wet Rot and applied with Woodworm Preservative. Our New Casement Windows are fitted with double glazed glass boasting a U-Value (the rating that describes the performance of your window) of 1.6 or less, that means reduced heat loss and savings throughout the year. 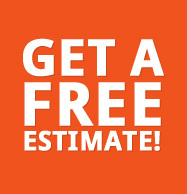 Our units are tested and certified to that rating. Sashes can be individually glazed. Thus if you have a single central glazing bar this will have two separate panes of glass in each casement, complete with an integral Glazing Bar. Alternatively our Casement Windows can have Bonded Glazing Bars. This will reduce the size of the Glazing Bar down to 21mm. Thus if your Casement Window consists of a single central Glazing Bar this will need one glass pane in each Window with the Glazing Bar Bonded directly onto the pane. This is very effective when replacing a single window in a building containing original single sashes. Our Case Windows come complete with quality insurance approved security locks. We can also fit suitable Child Safe locks which reduce the amount a window can be opened.